The beautiful Natural History Museum in London was the location for local Stradbroke author Richard Pierce's book launch. 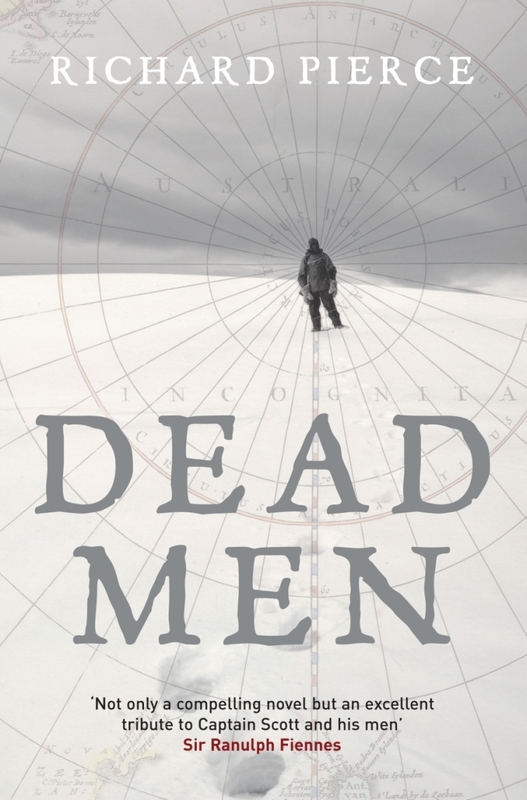 His Dead Men novel is a work of fiction based on the story of the Antarctic explorer Scott. The natural history museum currently have an exhibition on Scott to mark the 100th anniversary of his expedition. I travelled down to London with Richard and tried to keep him from needlessly worrying about if anyone would turn up or if he would be any good. As it turned out he had no need to worry as people were literally queuing round the block to get in to the Question and Answer session hosted in the museum. Richard read from his book and answered questions from the audience. Richard's personal experience from visiting the antarctic and the iconic Scott's hut enabled him to engage what was clearly a very knowledgeable audience. I was was great to meet one of Richard's fellow authors SJ Heckscher who has written an interesting Blog post about the launch. For those of you in Suffolk there is a local book launch at Stradbroke Library on Friday 23rd March from 7pm to 9pm you can see more book launch events on Richard's website. You can buy Dead Men from all good bookstores and online from Amazon there is also a Kindle Edition.